Interest in cottages is not just confined to the spring according to new research by the Ontario Real Estate Board. The fall will bring a lot of interest in the sector with 7 out of 10 respondents to the OREB survey of Realtors saying they expect buyers to be looking for a cottage over the next few months. 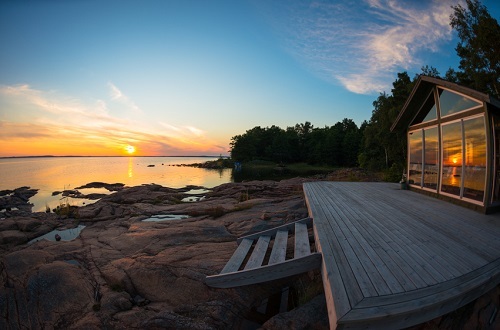 Most (59 per cent) of Realtors say that the fall is a popular time of year to buy a 4-season cottage. “Fall is typically associated with closing up the cottage for the colder months, however more and more cottage owners want to extend their cottaging season by getting into all season homes,” said Ray Ferris, president, OREA.